Sancerre Estate – Your Vineyard Home away from Home. Your Hosts Stacey and Brad sincerely welcome you where modern luxury is twisted with contemporary charm. 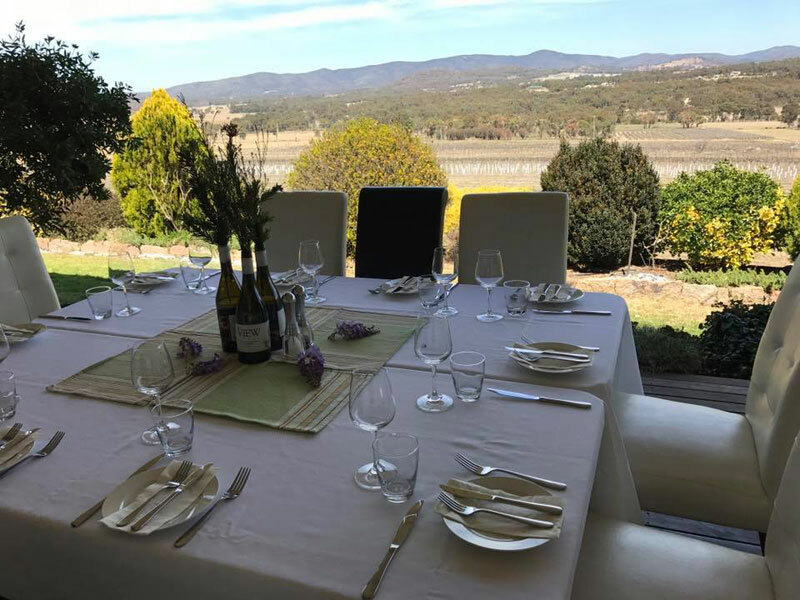 This is the perfect place to begin your Vineyard getaway nestled amongst the wine grapes and native bushland offering spectacular Panoramic views of the surrounding wineries and national parks. Several cellar doors and restaurants are even in walking distance! 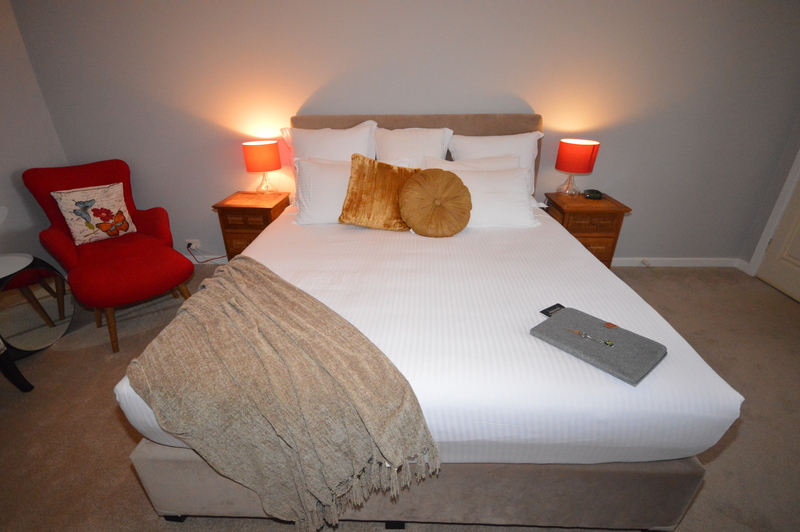 For a Romantic weekend our king size B&B rooms including traditional or healthy style breakfast is guaranteed to spoil your loved one. For your dining convenience a fireside dinner with local wines can be arranged when booked in advance. 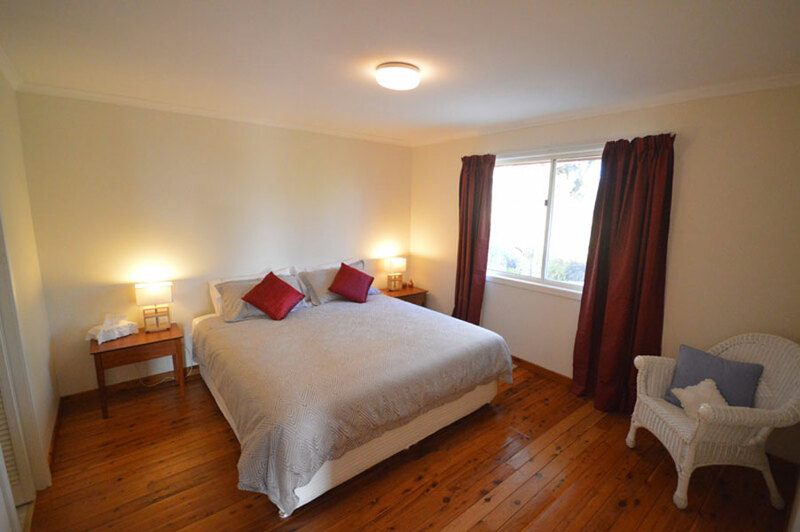 To one side of the Main Residence our 3 bedroom Guesthouse “Shiraz Cottage” is the perfect retreat to enjoy with friends or family with accommodation options catering for 2 to 6 guests. 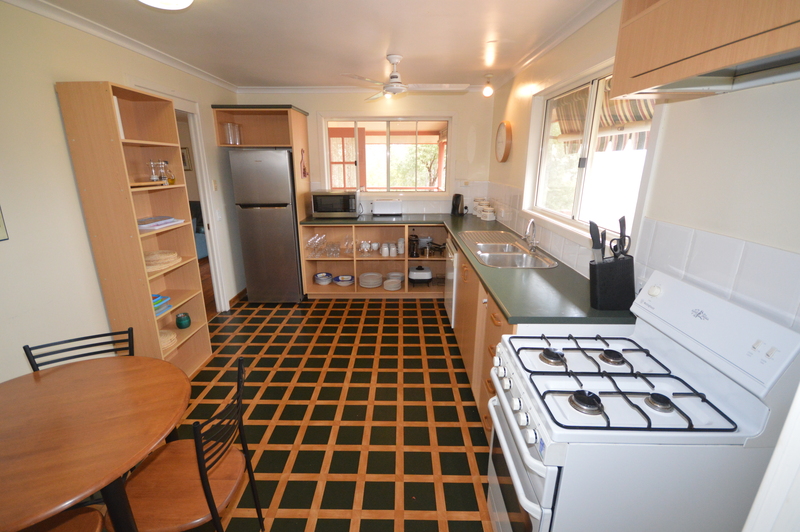 The house is fully self-contained including full size BBQ on your own veranda allowing your inner chef to take control of breakfast and dinner. Our home was designed for maximum guest comfort and privacy. 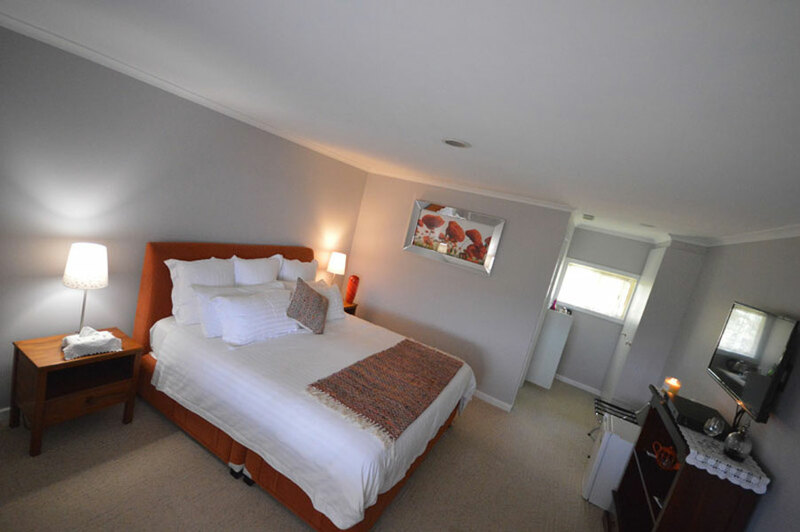 We have three spacious suits all with private access off guest verandas. Breakfast is served at your convenience. Although we are a B&B we also cater for dinner as an optional extra. 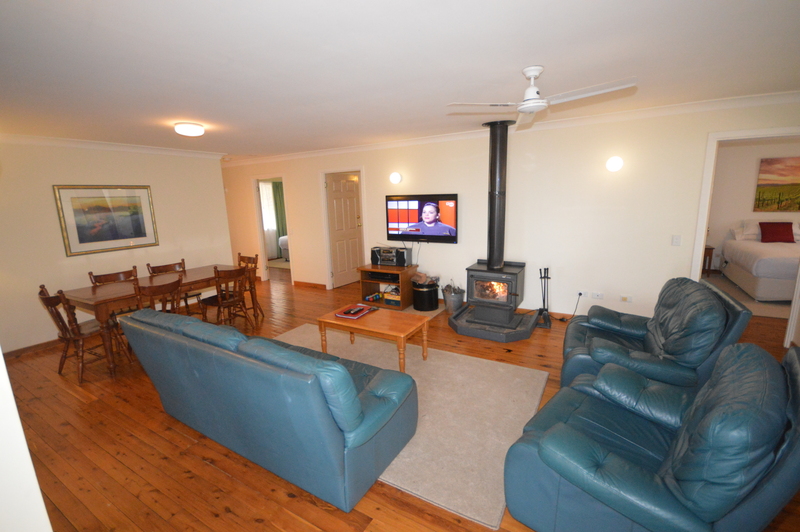 Our Cottage is perfect for groups wishing to enjoy the food, wine and natural beauty the Granite Belt region has to offer. Being separated from the main residence gives privacy for any occasion such as wedding party, wine tour or families. Complementary bottle of local wine and seasonal fruit basket. Breakfast hampers, Picnic Basket, Cheese Platters and Country BBQ Packs are also available for purchase. The estate was originally established by Peter and Anne Smith and was known as Smiths Vineyard. 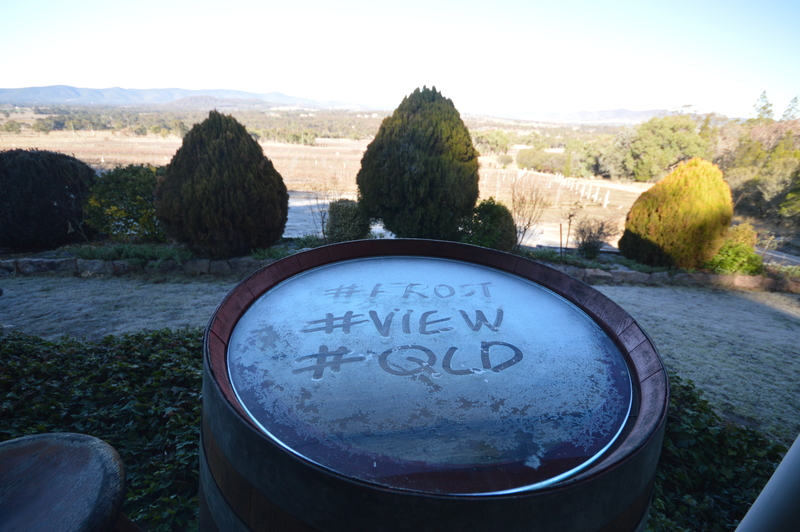 Initially planting the vineyards took place in the late 1980’s. 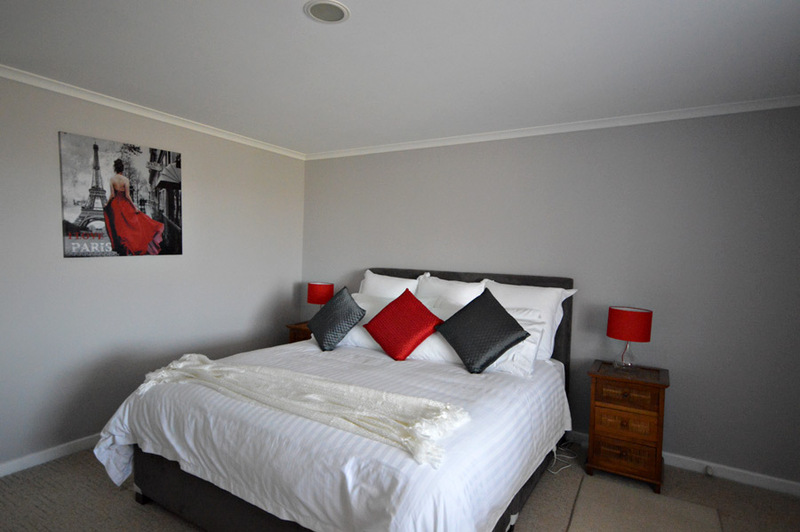 The Bed & Breakfast was then built and opened in 1993, followed by Shiraz Cottage in 1997. 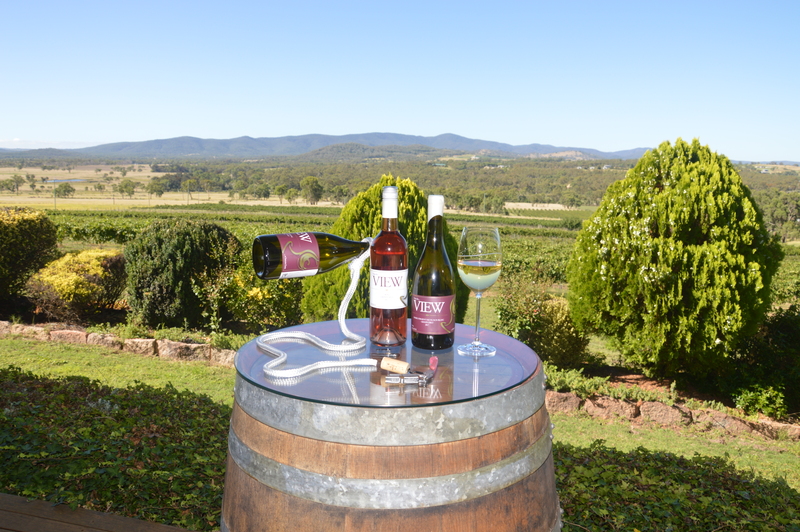 In 2013 Peter and Anne retired to Stanthorpe and sold the property to Brad and Stacey Allan. Brad and Stacey had been planning for several years to purchase their own winery or accommodation establishment. In 2012 they travelled Europe looking for inspiration and ideas. Along their travels they were lucky enough to learn of a friend of a family friend who runs a winery south of Paris in the small hilltop village of Sancerre, in which they thoroughly enjoyed their visit and inspiring the name Sancerre Estate. Our small 10 acre vineyard was first planted in the late 1980’s with Chardonnay, Semillon, Sauvignon Blanc, Shiraz and Merlot. In 2015 we made the decision to take out the Chardonnay block which gave us the opportunity to plant 2 new Strangebird Varieties – Petit Manseng and Alvarinho.